Dedication of the Grant Memorial near the foot of the Capitol Building, where Vice President Coolidge delivered these remarks, 1922. 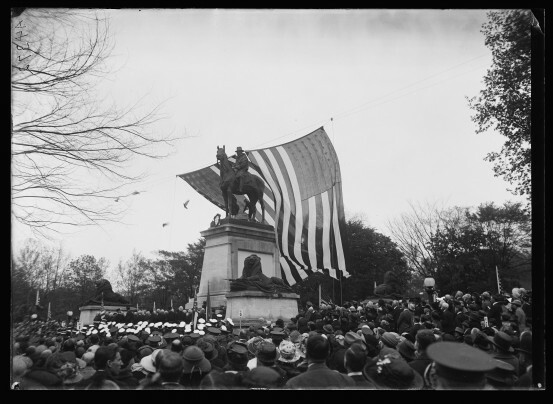 Ninety-two years ago, 1922, marked the occasion Vice President Coolidge dedicated the Monument to General Ulysses S. Grant in Washington, coinciding with the centennial of President Grant’s birthday, April 27. 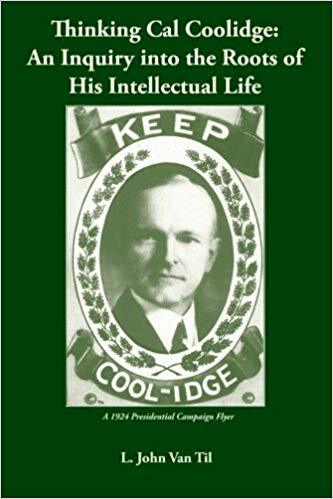 As with many of his predecessors in the Presidency, Coolidge (though yet to rise to that great office) would have some very thoughtful and profound assessments of the man and his contributions to our institutions, our republican system and to liberty itself. 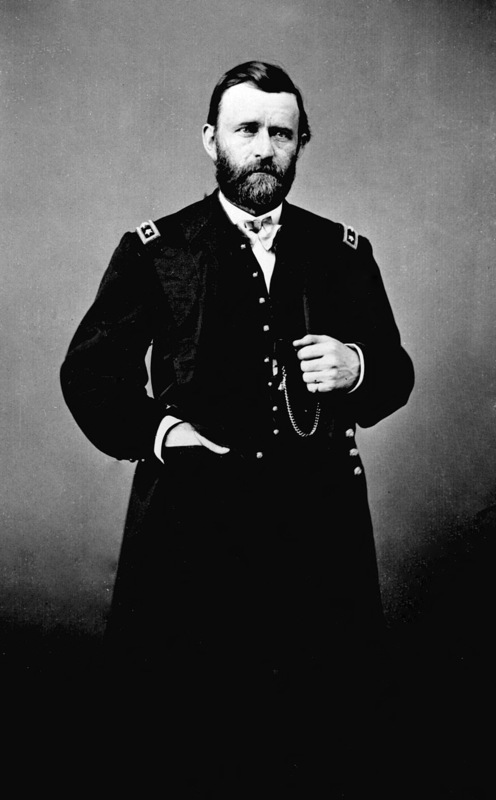 “…His work finished, though the President had invited him to attend the theatre, he left the city on that fatal evening of April 14. 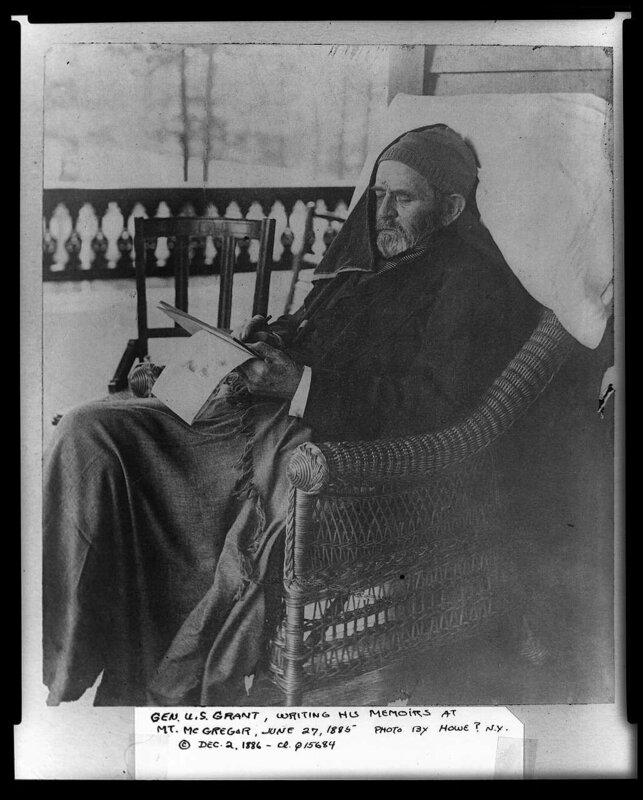 He mourned the loss of Lincoln, but his first allegiance was to his country. 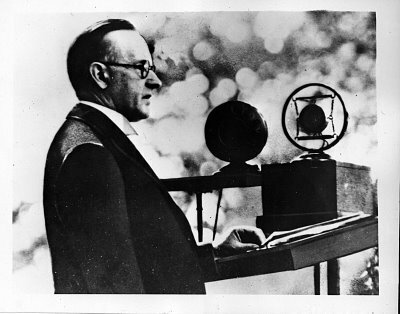 His attitude toward Johnson was all that could be required of a general toward his commander-in-chief, until the President, seeking to embroil him in his own political disputes, charged him with bad faith…While Johnson sank in the public estimation, Grant rose, being unanimously nominated and handsomely elected President of the United States.” Coolidge was four months old. 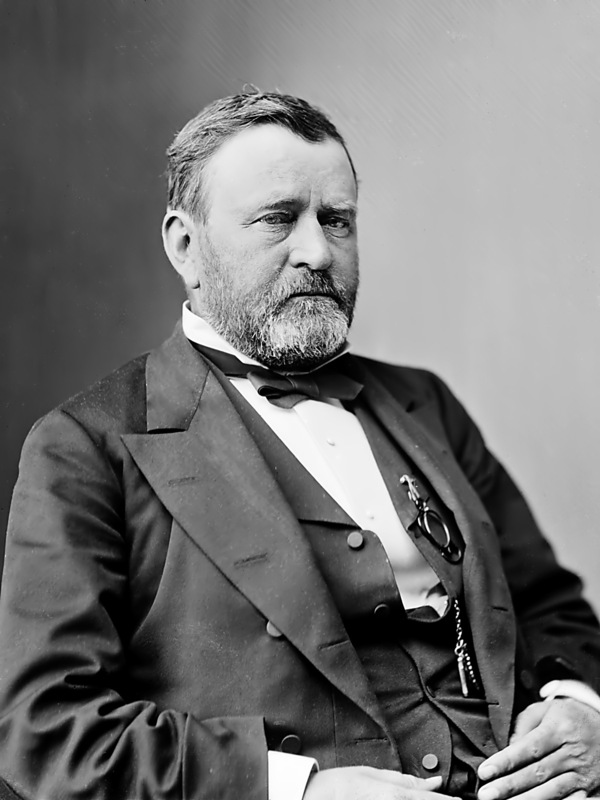 As a boy, he would acquire a deepening respect the more he learned of the first President he would recall in youth. 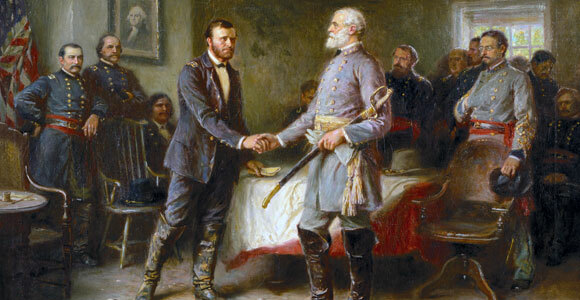 Coolidge would reflect on Grant’s great enemy, General Robert E. Lee, seeing two equally noble champions of integrity, recalling that both reflected what was best about America just when it was most needed.